Safety Harbor is often described as having ‘small-town charm.’ Now, city officials are trying to define the term and preserve the characteristics through residential and commercial design elements. 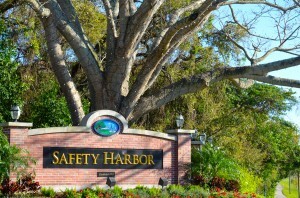 For as long as most can remember, that term has been used to describe Safety Harbor, a city of 17,000 residents located in central Pinellas County that features a beautiful waterfront and a picturesque Main Street containing a Rockwell-like gazebo, plus historic buildings, abundant parkland and a century’s worth of art, culture and community-building. Now, Safety Harbor officials are attempting to enhance and preserve the city’s small town charm by tasking the Planning and Zoning Board with clarifying and defining the phrase. 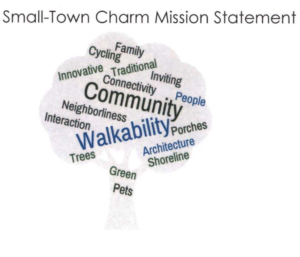 After the commission made it a priority during a goal setting session in April, P&Z board members set to work coming up with a list of recommendations as to how the city can retain its small-town charm by utilizing certain residential and commercial design elements. 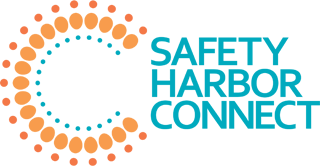 “We identified a lot of the features that are important to Safety Harbor,” P&Z board member Ella Crandall told the City Commission when the agenda item was addressed on Tuesday, Oct. 2. 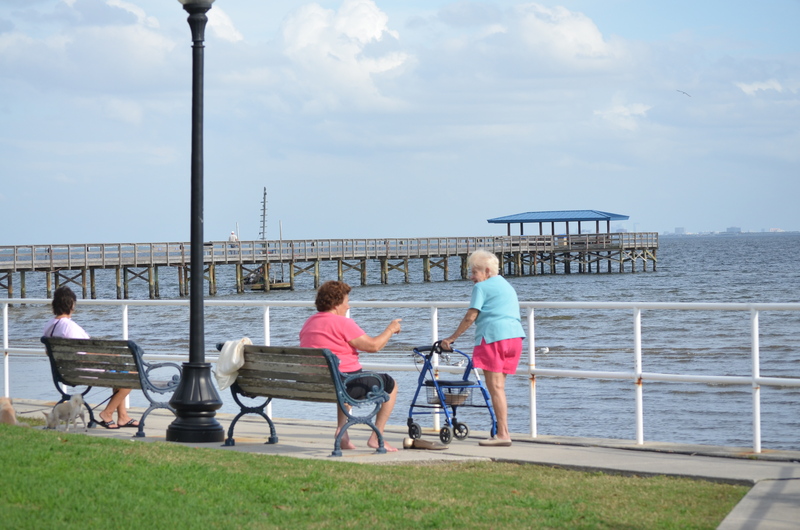 Visitors enjoy Safety Harbor’s scenic waterfront. The board members asked how they could “hope to influence this social environment when we primarily deal with our land development code?” Crandall said. 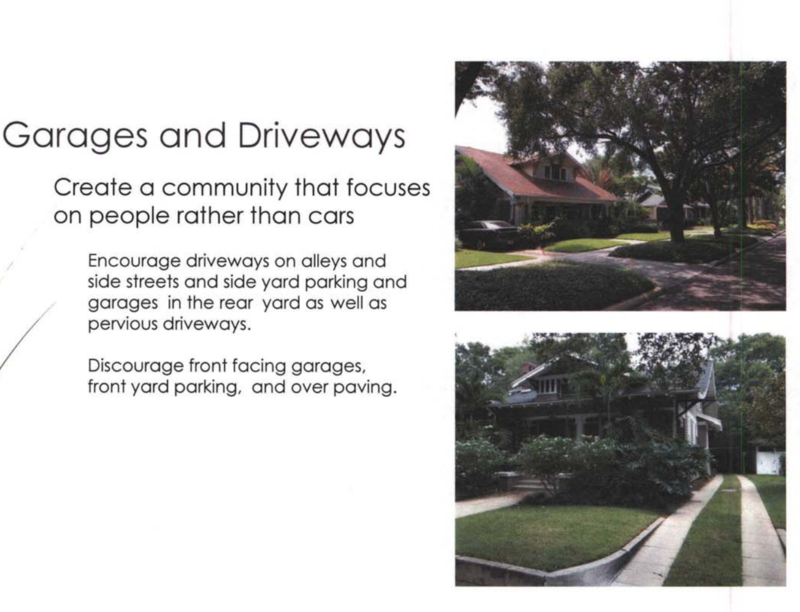 An example of the driveway design elements the Safety Harbor Planning and Zoning Board recommended. identifying design elements to focus on. scaling (size in relation to surroundings); and utilizing high quality materials (e.g. no vinyl siding). 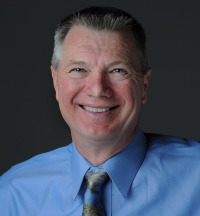 For commercial properties, Crandall said the focus should be on encouraging mixed-use buildings; using scaling to break larger structures into more relatable pieces; utilizing pervious pavement in driveways and parking lots; and employing overarching scaling and diversity techniques that would have building sizes and surfaces larger at Main Street and Philippe Parkway and decrease in a westerly direction. 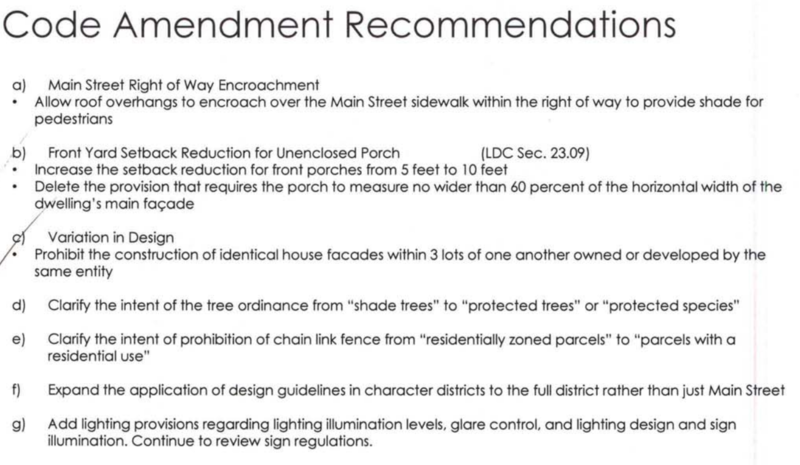 A look at the code amendments recommended by the Safety Harbor Planning and Zoning Board. Additional recommendations included developing a comprehensive plan for parking within the Community Redevelopment District; enhancing bike-ability and bicycle facilities; and encouraging residents to be more prideful in maintaining their homes. 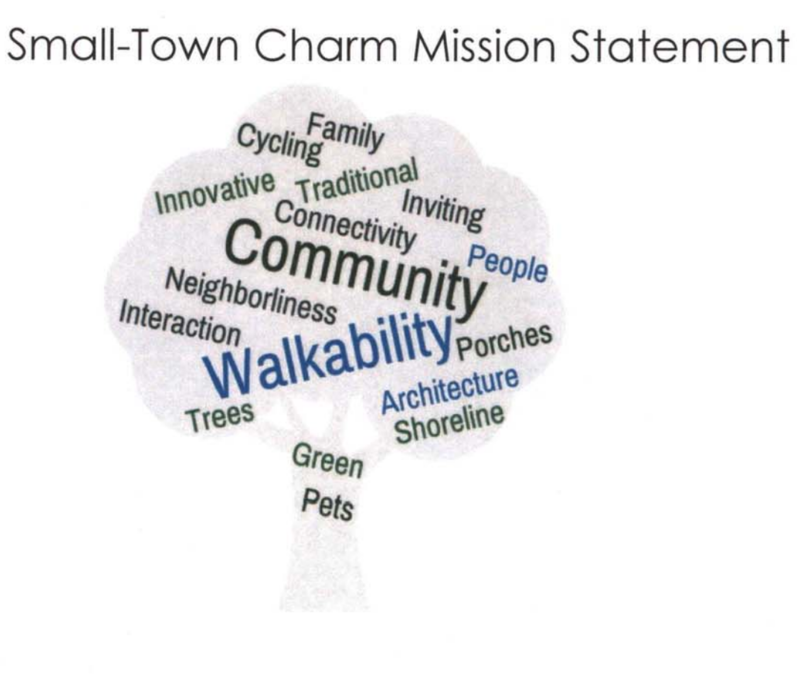 The Planning and Zoning Board came up with a word tree rather than a mission statement to help communicate Safety Harbor’s most important characteristics. She added that since small town charm is important to every Safety Harbor resident, they recommended gathering public feedback, including having a candid conversation with representatives of the development community to find out if they agree with the proposals. “After it’s adopted, if we move forward with it…we revaluate it,” Crandall said. 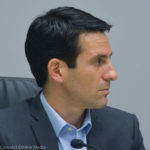 Following the presentation, Mayor Joe Ayoub asked what staff was looking for from the commissioners. “We would like some motion, or some approval, from the commission, so that staff can then start to and prioritize and plan for what’s going to be needed to accomplish each of these,” City Manager Matt Spoor said. “That’s our ask. “Alright, well I’m excited about this,” Ayoub answered. “I love all this. This is exactly what I was looking for,” Cmmsr. Scott Long added, although he questioned the recommendation about prohibiting the construction of identical facades. “Maybe some of the thought behind it is if you’re, I don’t want to like, be negative, but if you’re building a lot of identical or cookie cutters, maybe you’re not taking the time to be really thoughtful as to where you’re building it, what town you’re in,” Crandall responded. 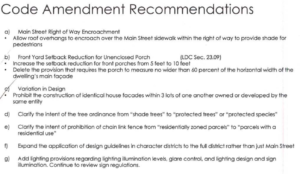 At that point, City Attorney Alan Zimmet questioned the potential legalities of such a clause, and Spoor said staff understood the intent of the recommendation and would take it into consideration when drafting the code amendments. The commissioners then unanimously consented to allow Spoor to direct staff to move forward on the design incentive program and to present them with the code amendments for consideration. 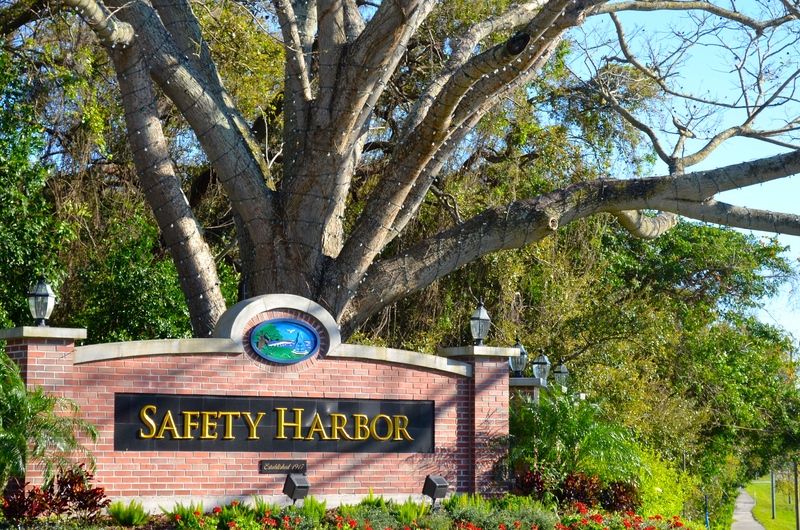 Later, Ayoub elaborated about the task of defining Safety Harbor’ small-town charm. “I was very satisfied with the results of P&Z’s many months of hard work to come up with some very good ideas to create incentives that will encourage people and businesses to make future projects in the city more architecturally pleasing and help to preserve our small town charm,” Ayoub wrote via email last week. “I think the use of a “word tree” was very creative and I’m looking forward to taking the next steps of working with our staff to get these ideas implemented. Preserving small town charm by approving office developments and cutting down hundred year oaks? Government doesn’t work the way you think it works – this comment just shows how ignorant you are of the process. Standing ovation for SH Planning and Zoning Board. This presentation was insightful, creative and forward-thinking, all while remaining loyal to Safety Harbor’s identity. Our P&Z Board is now made up of career professionals in urban planning giving their free time to better SH’s future growth with educated leadership. Thank you P&Z for taking it up a notch. I am so incredibly proud of our P&Z board! I love the hidden garage concept, also given the proper use of land back allies are another good option. Who doesn’t dislike all those vehicles sitting on the drive ways of our neighborhoods. The worse thing I see regarding the subject of driveways is when people park their cars on the front lawn. Tacky. Agree and should be a code violation. It is an environmental issue too with possible oil and coolants leaking. 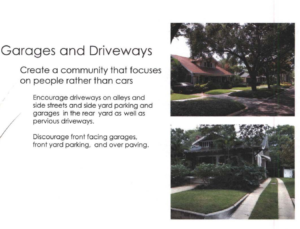 Tampa doesn’t allow cars to be parked on front yards. Or you know more people living downtown supporting local businesses but I’m glad we are worried about garages. So just how does plunking a huge marijuana grow factory (s) right in the middle of our city next to residences fit into our “small town charm” concept with 24 hour spotlights, wire fencing, security and SKUNK smell up to half mile away? Commission mtg 11/6, 7 pm and speak out, or it will happen.